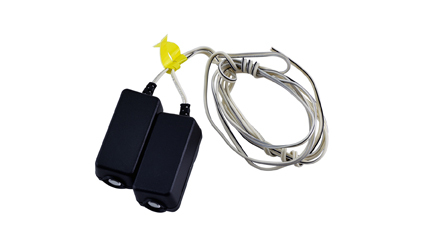 The Model 3900 is a jackshaft door opener, as manufactured by The Chamberlain Group, Inc. and is for use on light-duty commercial standard, vertical and high lift sectional doors with torsion assemblies. It is rated up to 10 cycles per hour during peak periods. 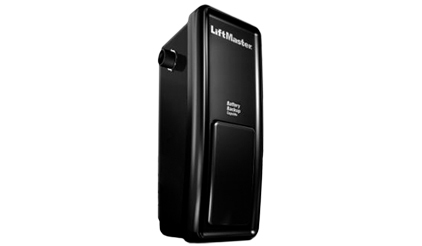 It features a compact design ideal for limited height, cathedral, or obstructed ceiling installations. 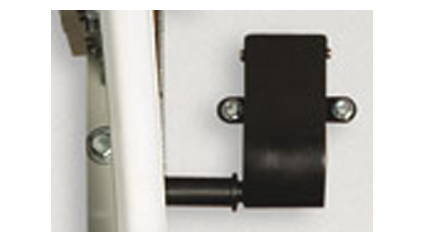 Patented absolute positioning technology: The newest technology in commercial door openers. 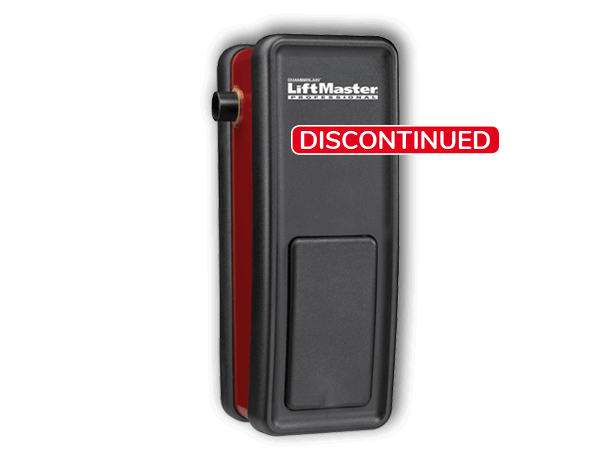 This patented design allows the electronic limits to be extremely accurate, even after a power failure. Security+® rolling code technology assures a new code is sent every time the remote control is used.